Facebook Has You Labeled as Liberal or Conservative. Here's How to See It. Unless you've managed to avoid your Facebook feed for the last year and half, no doubt you've learned a whole lot more about your friends' and family's political views than you ever cared to. And even if you've personally made a conscious effort to stay neutral or discreet about your leanings in the midst of the madness, the reality is that Facebook has a pretty good idea of your political preferences anyway. That's because included amongst the hordes of data Zuckerberg and Co. are constantly collecting about you in order to better serve up ads is an inference about how liberal, moderate, or conservative you might be. Here's how to find out what you've been categorized as, and how to change it. Log into your Facebook account on a desktop and head to this page. 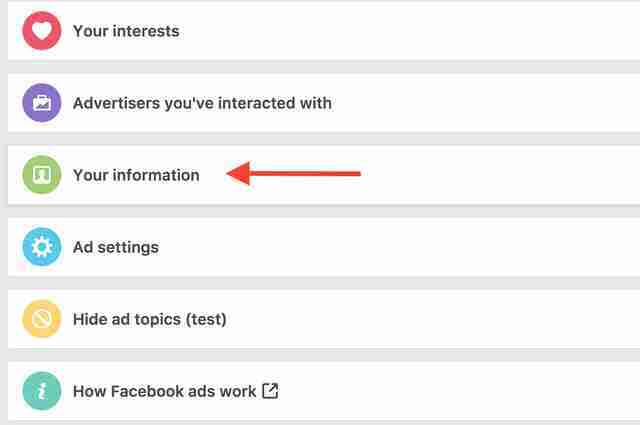 Here, you'll see all of your so-called "ad preferences," divided up by interest category like News and Entertainment, Business and Industry, People, etc. These include both specific pages you've liked and broader categories of things Facebook thinks you're into based on every click, scroll, and hover you've made in your Newsfeed. Scroll down and click on the "Your Information" tab and tap on "Your categories." 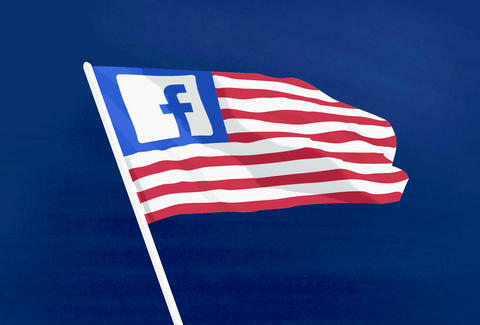 Here, you'll see things about you "based on information you've provided on Facebook and other activity." Likely, you'll see some fairly innocuous intel about your birth month, the type of email provider you use, and the model of mobile device you primarily use. You'll also notice a grey box labeled US Politics. Are you the Very Liberal, Moderate, or Conservative it's ascribed you to be? Even if you've never liked a particular candidate's page, or even a politically charged post of any sort, Facebook tries to predict your personal feelings by gauging the self-professed political identities of people who like the same pages that you do, and lumping you in with them. If Facebook is wildly off-base with how it's sized you up politically, or you'd prefer a political preference simply weren't a factor in how the algorithm decides which ads you see, hover over the box and click the "X," then pat yourself on the back for finally taking better control of your Facebook settings. Joe McGauley is a senior writer for Thrillist whose Facebook ad preferences weirdly (and inaccurately) suggest he's super into ophthalmology.